AdBlue is an exhaust additive that is often found in modern trucks and diesel vehicles that will reduce harmful nitrogen oxide emissions from diesel engines. It helps the DPF clean at lower temperatures. For vehicles such as airport vehicles which long periods of time idling, all without being on public roads, this can be a huge expense for no gain. Furthermore, the system is complex and can break down easily, so can present a further unnecessary running cost. 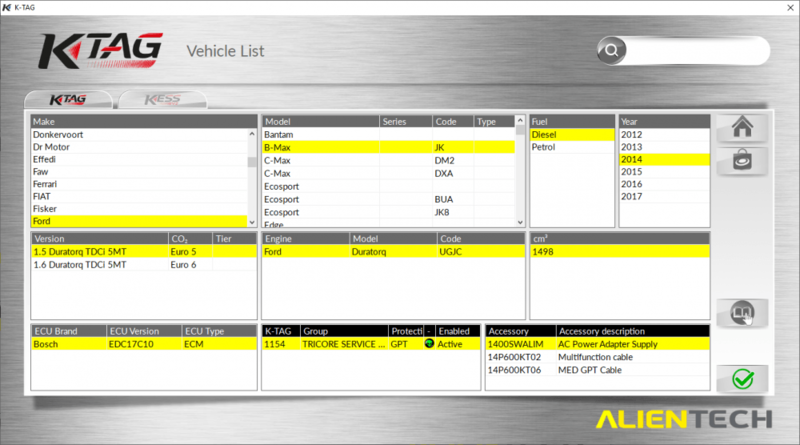 Our procedure allows the reprogramming of the vehicle’s ECU to prevent this from occurring. It will not illuminate error lights on the dash. 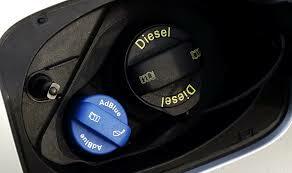 This will ensure that your vehicle remains fully-functional at all times, even after AdBlue faults. Due to current UK law, we are able to delete usage of your AdBlue system only if you are intending solely to use your vehicle outside of the UK, or off-road i.e. airports and ports, or on race tracks.